Silence abounds in the Spanish mining town of Ciñera de Gordón in the northern province of León where Juan Carlos Lorenzana lives. The former miner also served as mayor of the town for a year but quit after his political party, United Left, joined forces with left-wing Podemos. Like many others, Lorenzana and the miners of Ciñera de Gordón are suffering from the shutdown of the mining industry in Spain. When the pits closed, many mining towns were promised financial aid to help those who had lost their jobs find new careers. However, Lorenzana said that his town saw little of that money. 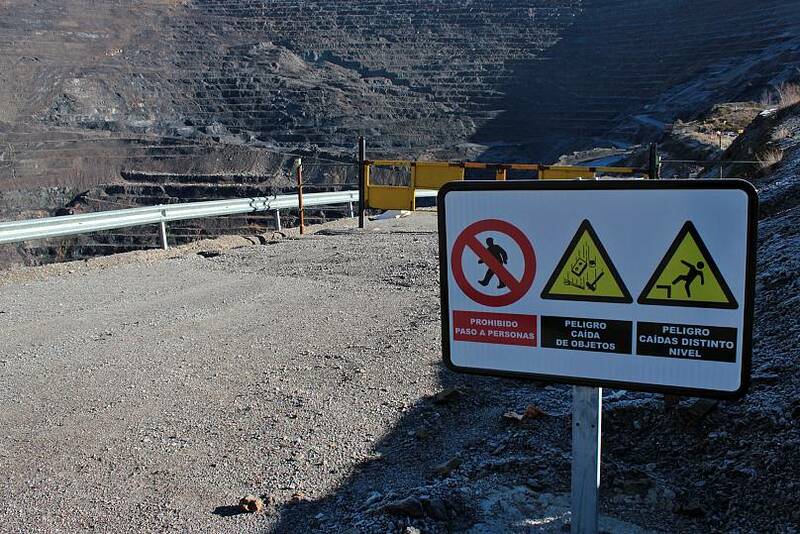 Spain’s unprofitable coal mining industry closed down all of its mines on January 1, 2019. High extraction costs have led to the gradual closure of mines in Spain, mostly concentrated in the northern regions of Asturias, Castile and Leon and Aragon. In 2016, Spain announced a €2.13 billion plan to ease the closure of 26 uncompetitive coal mines. If they did not return the funds, coal mines were forced to close by the end of 2018. Under an EU directive, all coal deposits that no longer made money were told to stop all production. 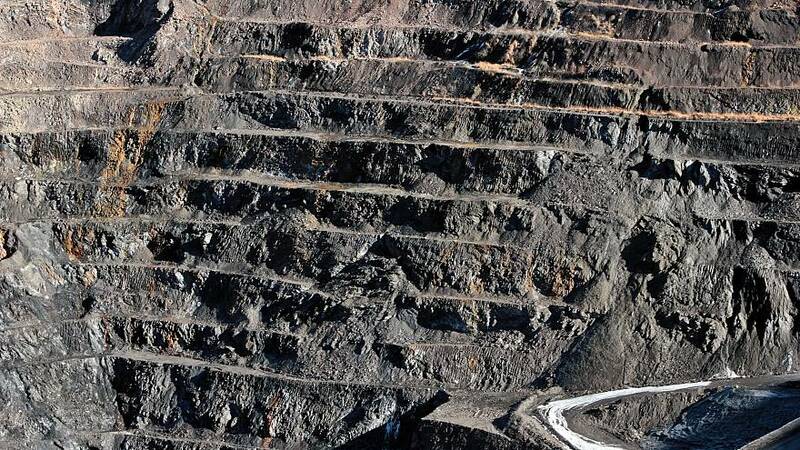 Lorenzana, locally known as Zana, told Euronews that the government had prohibited other industries from settling in the area when mining was still profitable. "When we were needed, they didn't want any alternative in the area,” he said. "With all the job opportunities that another industry would’ve generated, women could’ve entered the job market," added Lorenzana. "With two salaries at home, one person could go on strike because you had enough to eat, pay the mortgage and sustain the children." For a long time, miners were criticised for allegedly receiving higher pay and better retirement plans. But Lorenzana said this was simply not true. “The life expectancy of a miner is very low and those that are still alive have a bad quality of life,” he added. Coal miners often suffer from silicosis — a lung disease caused by the inhalation of crystalline silica dust — back problems, and joint pains, said Lorenzana. 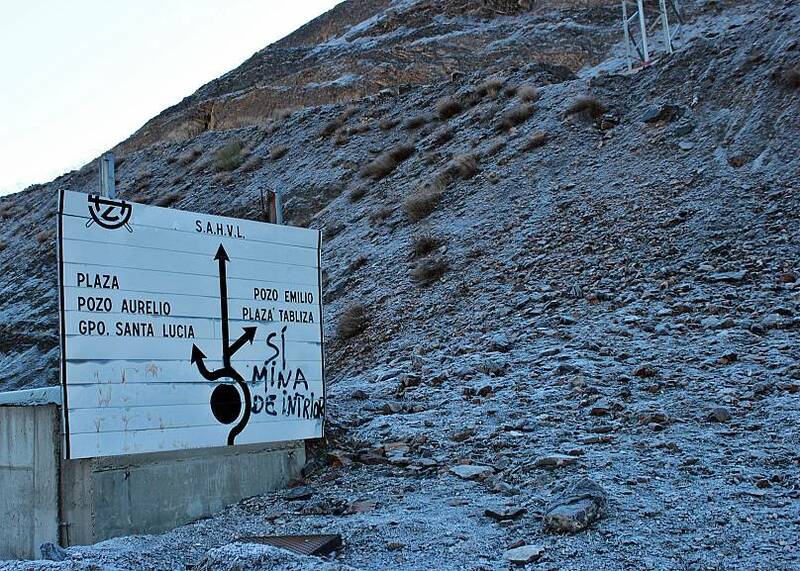 People still talk about the incident that cost the lives of six miners and badly injured eight others in the Emilio del Valle mine in León back in 2013. A bag of firedamp — flammable gas found in coal mines — was suddenly found and caused an accident in the mine. Last year, coal produced 14.1% of electricity in Spain, ranking third below nuclear and wind power. But the national production of coal has slumped in the last century. According to the national federation of coal companies, 23.4 million tonnes of coal were extracted in 2000, versus 1.7 million in 2016. This took a toll on the number of people who worked in the mines. The total number of miners in Spain decreased to around 2,000 in recent years from the 100,000 people who worked in the industry in the 1950s. But Spanish miners are not the only ones suffering from the closure of the coal industry. In Germany, president Frank-Walter Steinmeier received the last piece of extracted coal by Bochum miners in the North Rhine-Westphalia region at the end of 2018. It is two o’clock on a Friday, around 30 children are seen leaving the local school, which could accommodate up to three times more students. But the town has suffered from a depopulation crisis ever since the mining activity went down. The upper floor of the school is completely abandoned. 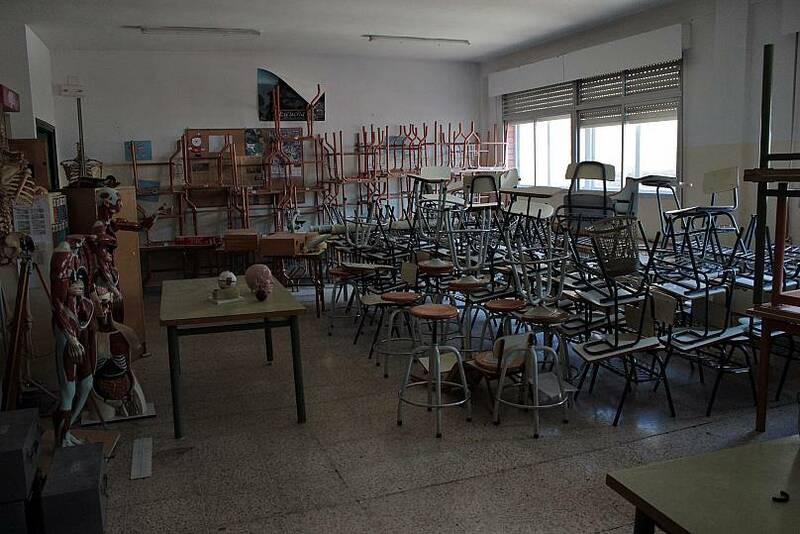 The rest of the classrooms are either empty or filled with old antique furniture. It’s strange to have silence in a school classroom on a Friday afternoon. School teachers have taken advantage of the small classroom sizes to bring together several ages because they believe that those capable of giving a little more of themselves in lower grades can take advantage of being with older classmates. At 2.30 pm silence fills the school corridors that were once packed with students. Depopulation is not a problem only caused by dwindling of the mines. The north of León is rural and suffers from communications problems typical of mountainous areas. In the streets, citizens hope that depopulation doesn't hit the area as hard this year, but only time will tell.